Teen Suicide is the second leading cause of death for middle and high school age youth in America. 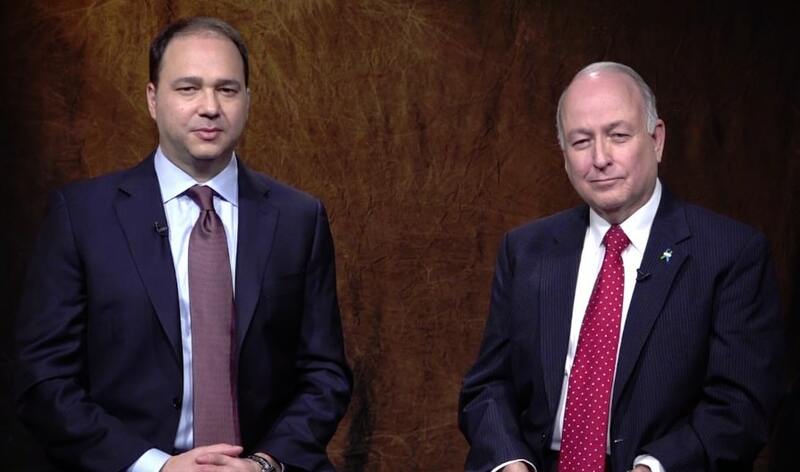 Dr. Michael Genovese, chief medical officer, Acadia Healthcare and Clark Flatt, President, The Jason Foundation share new resources that are available to help school educators and youth workers address youth suicide and its effects. We often think of “trauma” in school settings as violent events such as shootings, which have obvious ramifications and an immediate outpouring of counseling resources. However, school and community leaders often find themselves under-resourced to handle the after effects of traumas that impact youth on a more frequent basis, such as teen suicides, auto accident deaths or abuse. The reasons behind a teen’s attempted suicide or suicide can be extremely complex but learning more about what might lead a teen to such drastic measures may help prevent further tragedies. • More teenagers and young adults die from suicide than from cancer, heart disease, AIDS, birth defects, stroke, pneumonia, influenza, and chronic lung disease – combined. • Each day in our nation, there are an average of over 3,041 suicide attempts by young people grades 9-12. • Four out of five teens who attempt suicide have given clear warning signs.